The local demonstrators in Nayabasti have hurled stones at Metropolitan Police Office on December 11 and blazed three motorcycles in front of the office. After the attack few rounds of bullets were fired by the police to control the mob and 25 people were controlled according RSS quoting SP Pradumna Karki of Metropolitan Police Circle of Kathmandu. 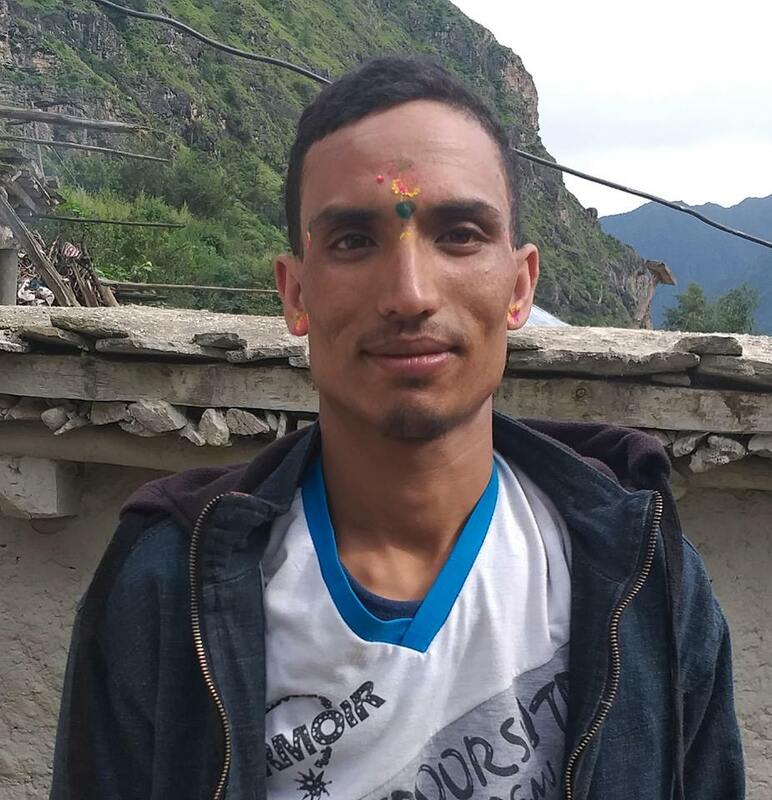 Raj Kumar lama, a taxi driver was found in an unconscious state near the Kumari temple in Nayabasti and was rushed to the hospital by his relatives. Spokesperson Karki said that an internal investigation committee has been formed after hoax about the death of Lama has been spreading. Taxi driver Lama from Gokerneshwor, Kathmandu had died on the night of December 10 however his family has been demonstrating claiming that he died by police beatings.